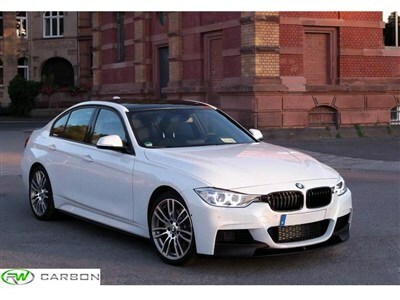 Achieve the look of the BMW F30 M Sport by adding a set of these M Sport Style Side Skirts! They fit all F30 sedan models including 320i, 328i, 328d and 335i. 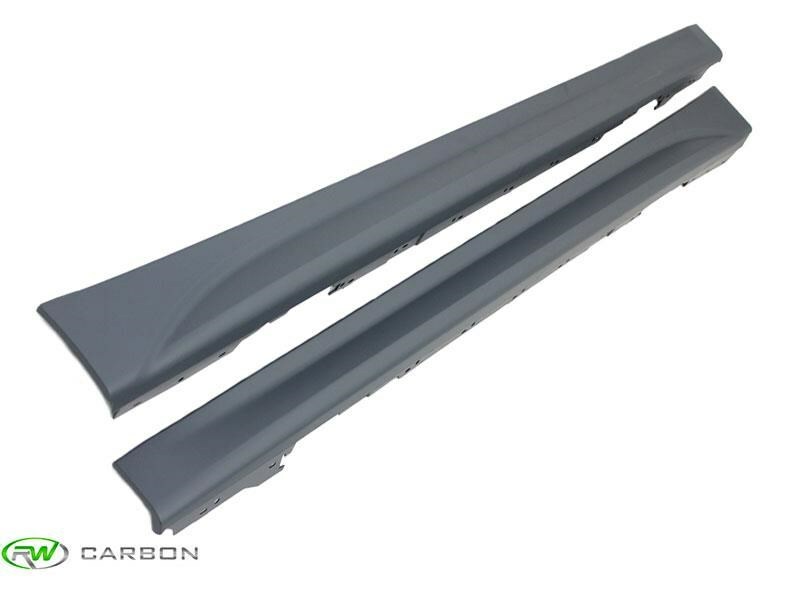 RW Carbon's M Sport Side Skirts are constructed out of durable and lightweight polypropylene, which is the same material that the OEM M Sport Side Skirts are made out of. Fitment is spot on, but professional installation is required as these side skirts will need to be prepped, test fitted and painted for the best fit and finish. Complete your new BMW F30 3 Series today with these M Sport Side Skirts. These M sport side skirt will need to be installed by a professional shop. Prior to installing they will need to be test fitted, prepped and painted. At RW Carbon we are aware of all the online companies that claim to have the best F30 M Sport Style Side Skirts for your 3 Series. Unique from most of these companies, we take the time to quality control every single piece that ships from our warehouse. When you order from many companies online they are shipping a product straight from overseas that has not been quality controlled. By choosing RW Carbon we make the promise to deliver you a consistent, quality product that is shipped from our Southern California location. Choose us and not only will you get a great price for your F30 exterior pieces, but ones that look great and fit good the first time.